As we receive no government funding, we need your support to continue the our vital work. Why not get your church or local faith group involved in one of our events? 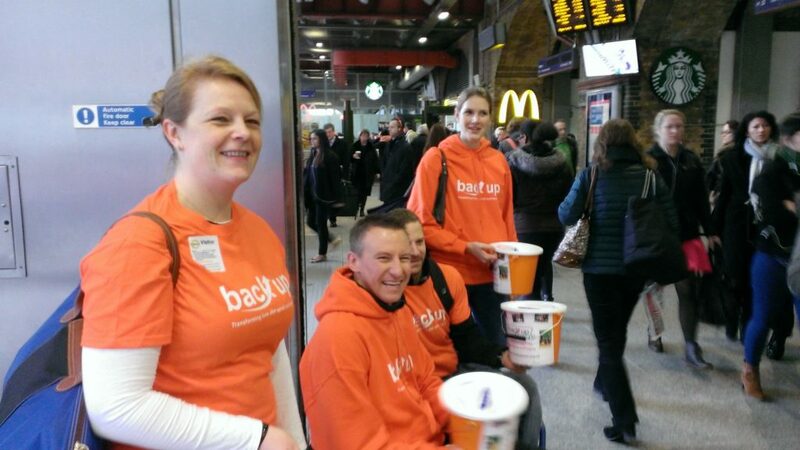 Or you could even organise your own event to help raise funds for Back Up. Whether you decide to hold a quiz night, a cake sale, or organise a disco, you will be making a massive difference to the lives people affected by spinal cord injury in the UK. Every pound makes a huge difference, so you’ll have an impact whatever you decide to do – and if you don’t have any ideas yet but know you want to support us, just call us! If you would like to hold an event or get more information, contact Janet on 020 875 1805 or send her an email.